Building off the foundation we laid last week, we’ll look deeper into Romans to see specific ways we are told to Live Boldly. For extra resources, check out the links below! Main Points for Live Boldly! Part 2 – Leslie’s main 15 points on how to live boldly in 2018. Did you miss part 1 of this Live Boldly lesson? Click here to watch it and get the study guide now. 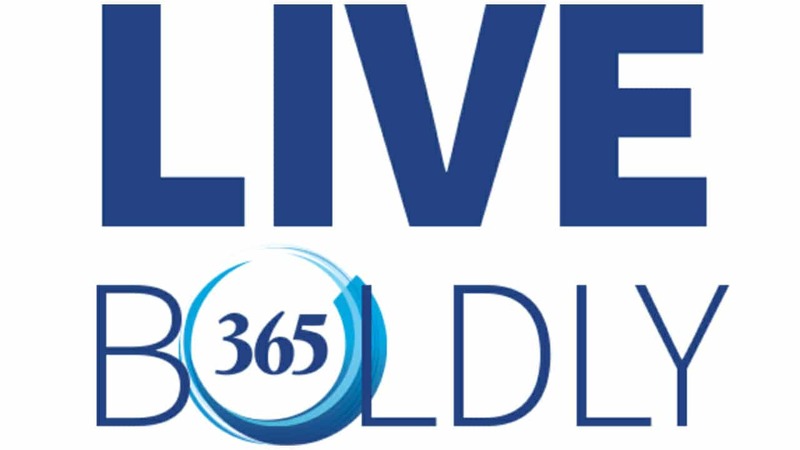 Also be sure to check out Live Boldly, Parenting Even When You Don’t Want to.